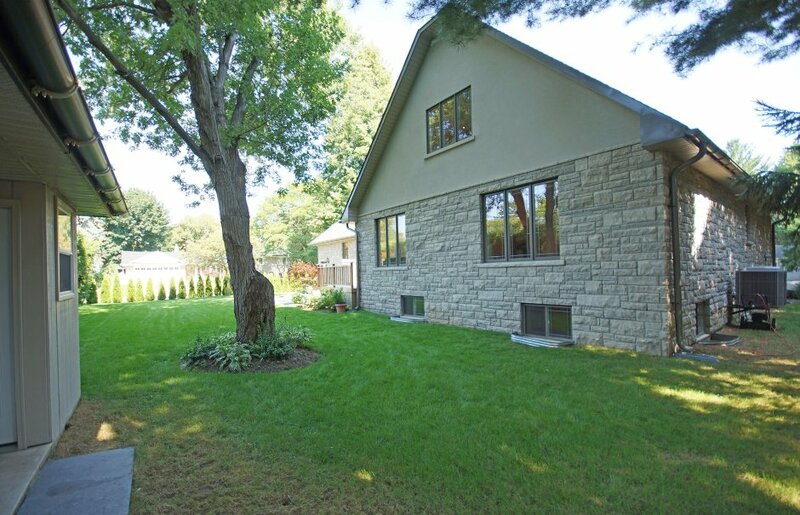 Great curb appeal and a modern layout are offered in this custom home in Coronation Park. Charming exterior with natural stone construction. 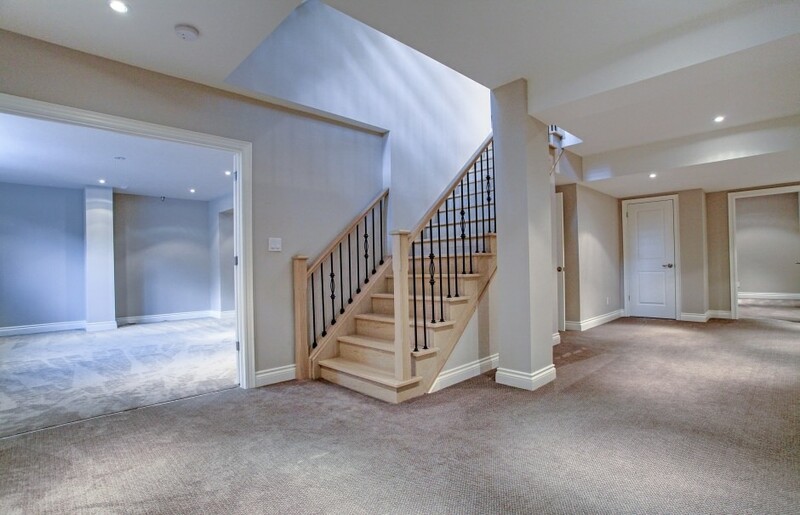 Enter the home through a dramatic 2-storey foyer. The flexible layout offers a main floor master and second floor master option as both have luxurious 5 piece en-suites and walk in closets. The main floor offers all you would expect: 9' ceilings, 8" baseboards, 9" plaster crown moldings, 4" quarter sawn white oak flooring, loads of pot lights and solid oak staircase with wrought iron pickets. 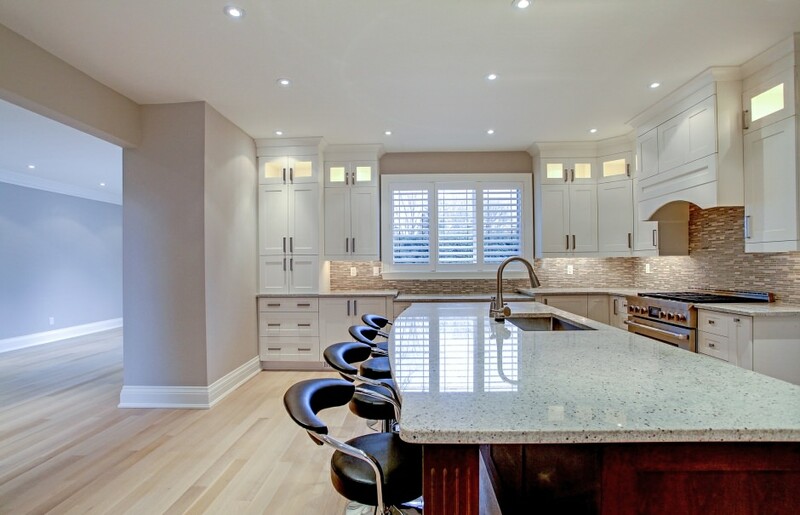 Beautiful cream coloured kitchen with dark island, granite counter tops, under-mount lighting, glass tile back splash, computer niche and eat-in area. All the appliances are stainless steel Jenn Air products. 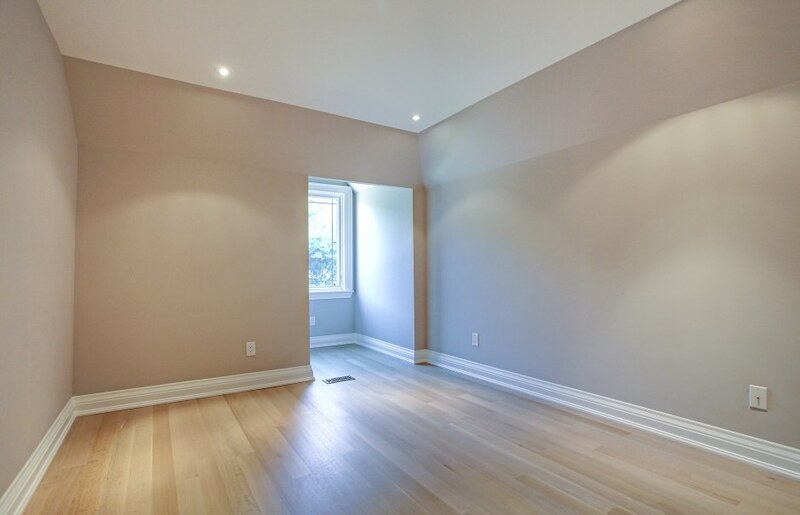 The second floor offers 3 bedrooms and two full bathrooms. The bedrooms have sloped and vaulted ceilings giving them interesting character. 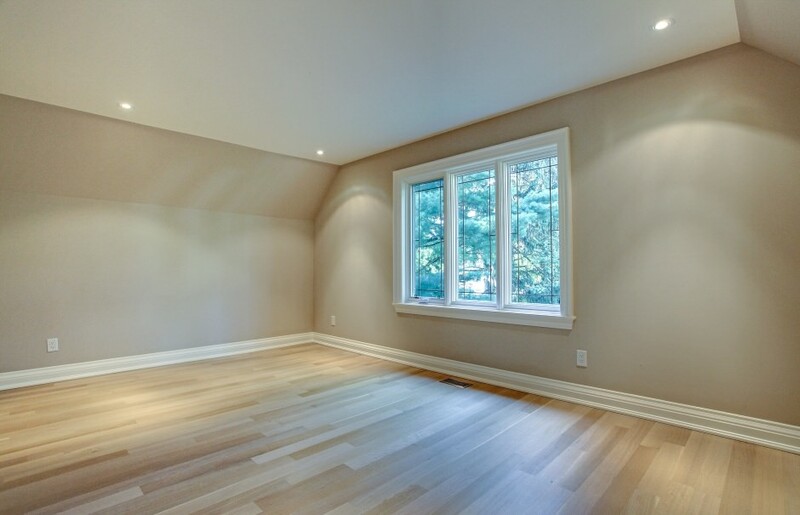 Newly finished basement with bedroom, rec room and entertainment room. This is a very attractive home with wide appeal. Great for main floor living, ideal 2 family living, more traditional arrangements work as well.